Steven (Chicagoland, United States) on 23 October 2013 in Sport & Recreation and Portfolio. 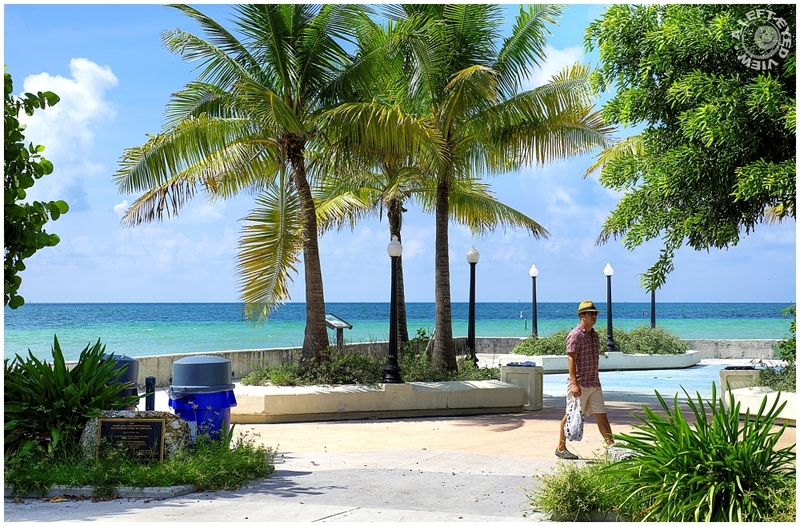 Photo captured September 25, 2013 in Key West, Florida. I love the colours this view. Fantastic image, just beautiful! Very aesthetic view, great colours. A good place to relax. Love that view of the ocean with the palm trees. Really beautiful image, Steven! Wonderful tropical colours and mood to this shot. Just look at that beautiful water; the colors are fantastic. . . and spotlessly clean, too. Very noticeable to those us us living amid litter. Nice scene and nice place. Splendide paysage et une mer superbe. Bonne journée. The light is wonderful. The greens of the palms and the layers of the water really catch the eye. I like a lot the blue areas in the sea! WOW! What a view! The colors, especially of the water, are gorgeous. Beautiful! Makes a person want to stay there until the next hurricane. Look like a Nice place for vacation. A wonderful place to sit a while and enjoy the surrounding view, especially the blue ocean ... Beautiful photo, the colors and light are gorgeous !!! Beautiful tropical scene and attractive bands of blue in the water! A lovely image. The water is so beautiful and blue! And it looks so nice and warm!